For those people who love jewels and gems, WMS gaming provides an interesting Glitz online slot running in various casinos online. The Glitz is based on jewels theme that attracts the players to a great extent. With specially arranged reels, the unique winning pattern also comes with the old 5 reel set-out which makes Glitz a lot more interesting. There are 60 paylines, free spins, wilds and unique sets of reels. 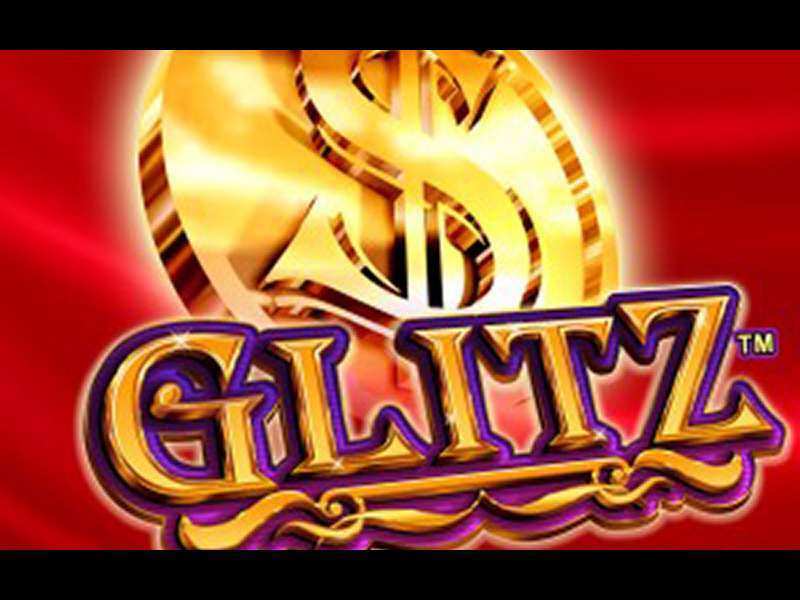 Glitz slots is a must play one for players who are looking forward to experience a different kind of gaming with huge possibilities of earning a hefty amount of real money. Online casinos offering this have made the experience of gaming easier than before. You can challenge the varied users and prove them virtually that you are the best in the casino gaming world. Here, the main objective is to earn the maximum precious gems or jewels available. You can put the coin size minimum of 0.01 to a maximum of 2. Along with 5 reels that you get, you also get 60 paylines option. The motive is to earn the free spins beneficially because with the free spin the chance of winning also increases. The strategy to play this is simple and confide to getting the maximum free spins to attain the maximum winning rate. You will witness many wild symbols or scatter symbols even in the game that will get attached to the reel with the progressive betting. With the attachment of the wild symbol to the respective reel number from 1 to 5, the winning rate and free spins are allotted to the player. The theme is what all that consumes the leftover interest of the game of the user. The player not only gets involved in the Glitz but also come back-to-back to it to play online. This is the total attraction point of the game. Since this is a jewel and gems-themed UK video slot, all the symbols are related to precious jewels and gems only. Because of this, valid reason only the video slot has reached heights in the gambling world. Main Symbol: The top playing symbols are the wild and the G. It gets along with the different 5 reels available. Just play and encounter with the main symbols as you proceed in the game. The main symbols are there for your interest as well as to different payout levels. Wild Symbol: The wild substitutes for all the regular symbols, though not the golden dollar symbol. The glitz of the precious jewels will give you worthy payouts. So, just focus and play the game with full interest. With subsequent wild symbol in the respective 5 reels give you free spins that increase the chance of winning of the player in the video slot. It offers an exciting bonus feature which is entertaining and highly rewarding to the player. The game consists of the wild symbols which in turn makes the whole of it interesting. By two ways you can trigger the free spin feature; either by the appearance of the G symbols in the first two reels and any other scatter symbol on the 3rd, 4th or 5th reel. This combination ultimately provides you with 20 free spins. Or you can do it when on the 3rd, 4th and 5th reel 3 scatter symbols appear. By this way, you get 5 free spins along with the beautiful jewelry box. This applies to the free spins session. Even, there are more bonus features to get involved in this one of the most popular casino games. Slots game can be difficult to win, but if you know the right tips, then no one can stop you from winning the game. There are exactly 5 reels and 2 jackpots that increase the chance of winning the slot. The special feature of the game lies within the 2 reels itself, the most of the winning comes with these 2 reels only. You can bet many coins per spin; with enormous ways to win the video slot. I suggest to try the game without a deposit, and once you understand the game, you can invest in it. The Glitz casino slot machine online is an attractive video slot along with super amazing graphics and layout. With this game, you get the chance to earn real money in a jewel based theme. Not only this slot is entertaining, but with the jewel theme, it’s become even more interesting to involve in. With an RTP rate 95.94% and 60 paylines, this slot is a must play free Glitz casino slot machine for all those who love to earn real money. The automatic play option of the game provides uninterrupted access to the player, and no download is required to play the game. However, if you don’t like gems and jewel theme, you can try some other popular games by WMS, such as Crystal Forest, Fire Queen, Black Knight, etc. 0 responses to "Glitz Slot"